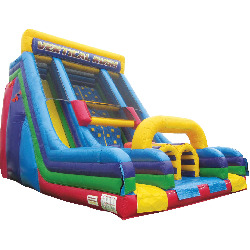 Big, bold and FUN! 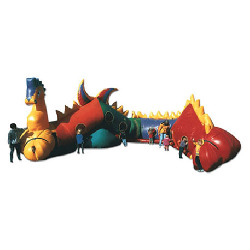 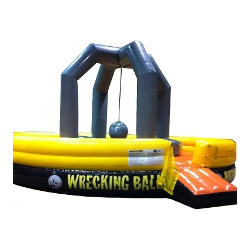 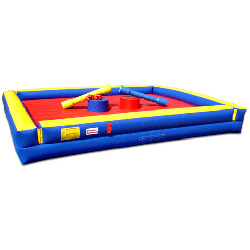 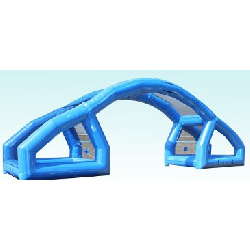 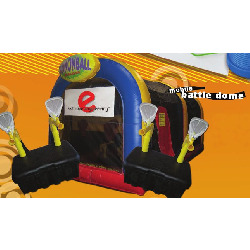 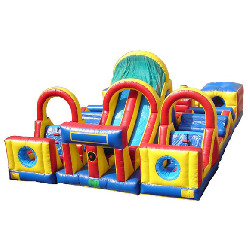 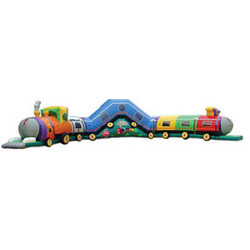 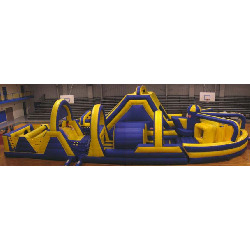 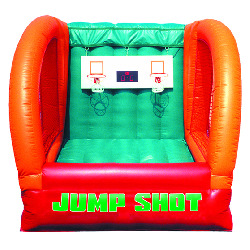 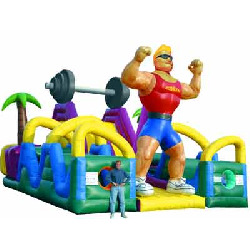 Our largest and most popular inflatables are listed here, in the Dynamic Inflatables section. 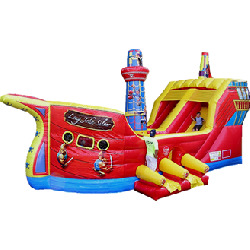 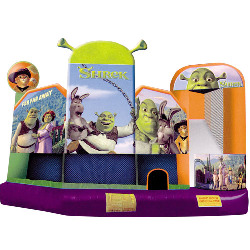 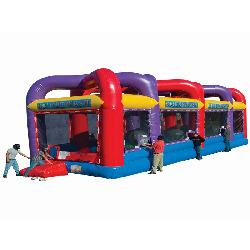 If you are looking for a full list of inflatable rentals, click here. 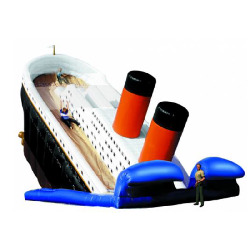 25 Foot Titanic Adventure Slide - Click to learn more! 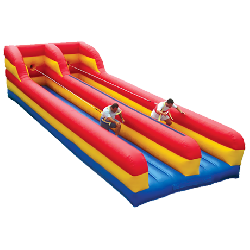 22' Vertical Rush - Click to learn more!